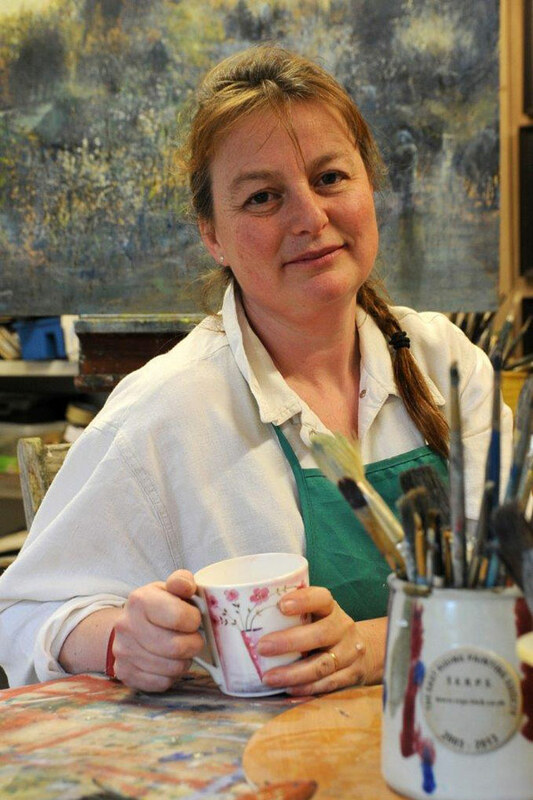 Kate is an award-winning professional painter based in the English Lake District in the Lyth valley. Obviously Kate’s location hugely influences her subject matter but equally her other passion is narrative painting developed from life experiences and her love of the human form. She is an elected member of the Society of Women Artists and The Lakes Artists Society. Her work is held in both private and public collections throughout the UK and internationally. Kate’s studio is open by prior arrangement only. To visit please phone the studio on 07761183908 or fill out the contact form. Please see the Gallery page and Courses page for details of all tuition options.